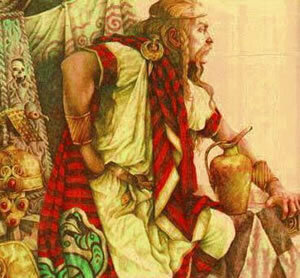 Ireland is an ancient country where mythology has always played an important role. In the ancient time, druids and the celtic people believed in the power of magic. In modern Ireland, the power of ancient legends are still present. 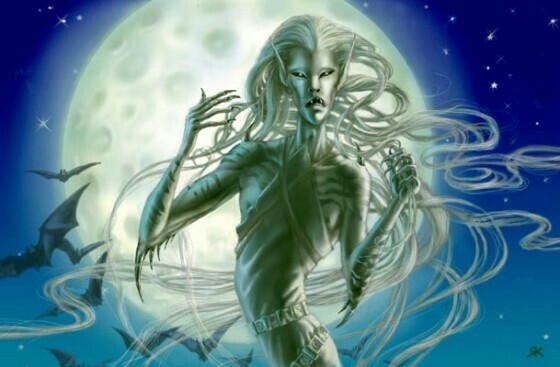 The Banshee was a woman who carried with her an omen of death. Sometimes you saw the Banshee as an old woman dressed in rags, sometimes you saw her as a young and beautiful girl and sometimes you saw her as a wash woman, ringing out bloody clothing. Whenever she was seen, she let out a horrible cry and legend has it this cry brought death to any family that heard it. 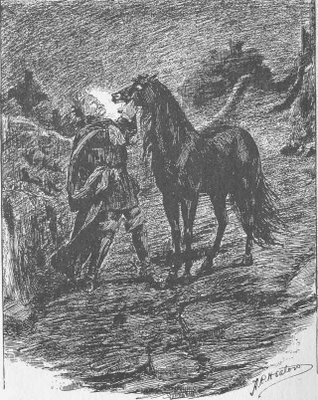 King James I of Scotland thought he was approached by a Banshee. Shortly after, he died at the Earl of Atholl. The Pookas were terrible fairies causing destruction in the mortal world. The Pooka appeared at night across rural Ireland and the seaboard. On a good day, Pookas caused destruction on a farm- breaking fences and disrupting the animals. On a bad day, Pookas stood outside the farmhouse and called the people outside by name. If anyone came out, the Pooka carried them away. The Pookas also loved to mess with the ships pulling sailing away from Ireland, and the Pookas were responsible for many shipwrecks along the rocky coast. 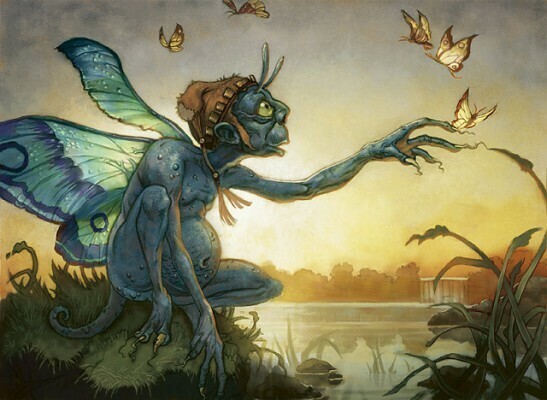 According to the legend female fairies often gave birth to deformed children. But the fairies prefered beautiful babies. So, they went into the mortal world and swapped their ugly babies with healthy human babies, leaving behind a changeling. While the changeling looked like a human baby, it carried none of the same emotional characteristics. The changeling was only happy when problems or sadness happened in the house. 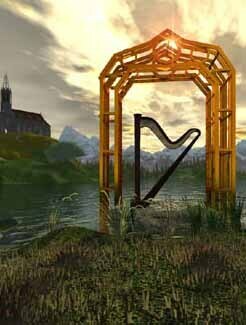 In Irish mythology, the Dagda was a high priest who had a large and beautiful harp. During a war, a rival tribe stole Dagda’s harp and took it to an abandoned castle. Dagda followed the tribe and called to the harp. The harp came to Dagda and he struck the chords. The harp let out the Music of Tears and everyone in the castle began to cry. Dagda struck the chords again and the harp played the Music of Mirth and all the warriors began to laugh. Then, Dagda struck the chords a final time and the harp let out the Music of Sleep. Everyone but Dagda fell into a deep sleep, allowing him to escape with his magical harp unharmed. Lir was the lord of the sea. He had a wife and four children. When Lir’s wife died, he married his wife’s sister, Aoife. Aoife was jealous of Lir’s children and wanted to get rid of them. One day Aoife took the children to a lake. While they were swimming she performed a spell on them and turned them into swans. Under the spell the children were to be swans until they heard the sound of a Christian bell. 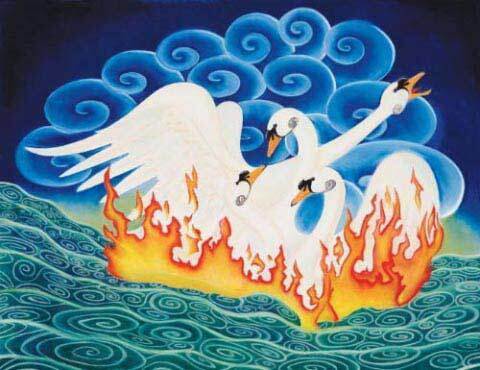 The swans swam from lake, to river to stream for years waiting for the sound of that bell, but it wasn’t until St. Patrick came to Ireland that the children could be free of the curse- 900 years later. 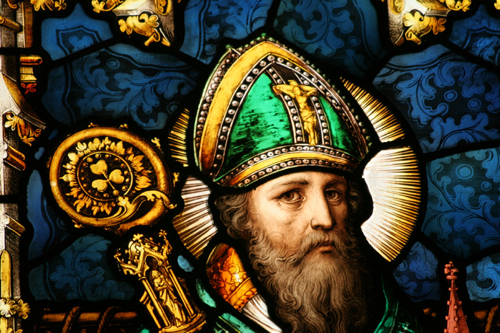 St. Patrick was born in Britain to a wealthy family. During his childhood, he was kidnapped and sold into slavery in Ireland. During his years in slavery he converted to Christianity and once freed he spent the rest of his life teaching the Irish about the Christian religion. It wasn’t until many years after his death that monks began telling the tale of St. Patrick forcing all the snakes out of Ireland. Something he never could have done as there never were any snakes in Ireland. The Druids believed the Shamrock was a sacred plant that could ward off evil. The Celtics believed the Shamrock had mystical properties due to the plant’s three heart-shaped leaves. The Celtics believed three was a sacred number. 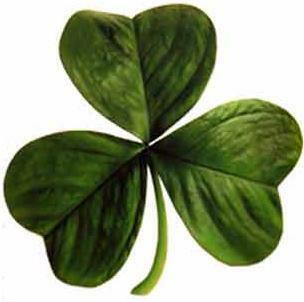 Some Christians also believed the Shamrock had special meaning- the three leaves representing the Holy Trinity. 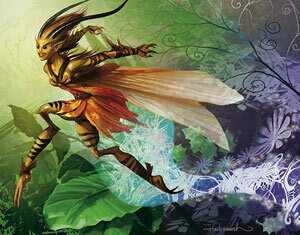 An Irish fairy can take any form she wishes, but will usually choose a human form. They are said to be beautiful, powerful and hard to resist, which is unfortunate because most fairies in Ireland love to bring misfortune and bad luck to the mortals who come near them. 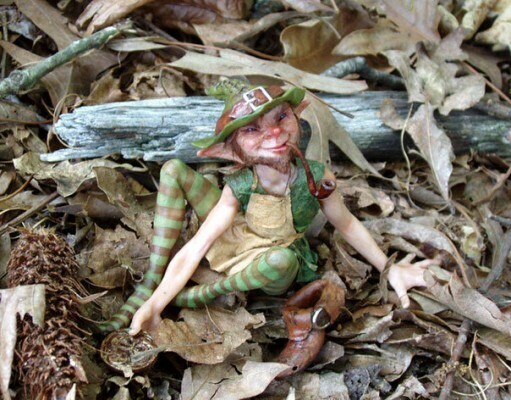 The leprechaun is likely the most widely known type of fairy living in Ireland. Leprechauns have been in existence in Irish legend since the medieval times. Traditionally, leprechauns are tall fairies and often appear to humans as an old man – much different from the modern view of a small, childlike fairy in a green suit. As legend holds, Leprechauns love to collect gold, which they store in a pot and hide at the end of a rainbow. If a human catches a leprechaun, the fairy must grant the human three-wishes before he can be released.